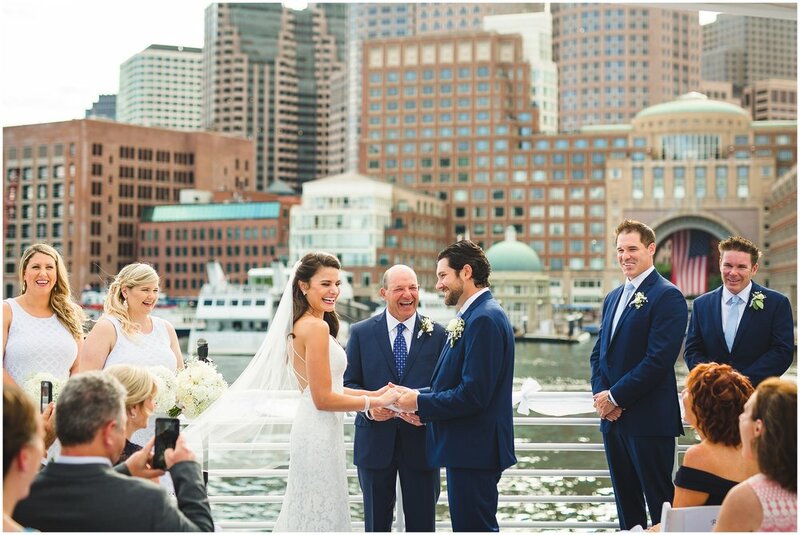 Welcome to the engagement & wedding between Aj & Jacqui! 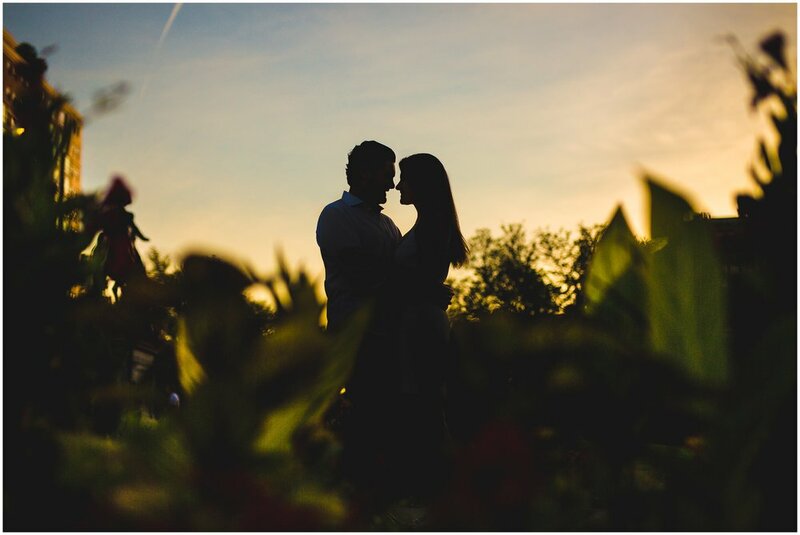 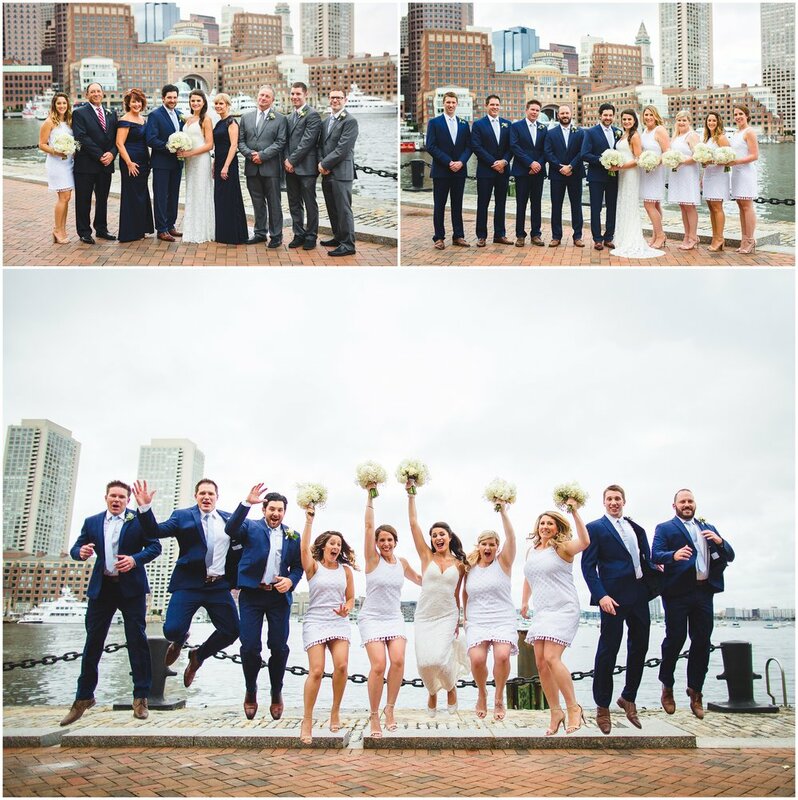 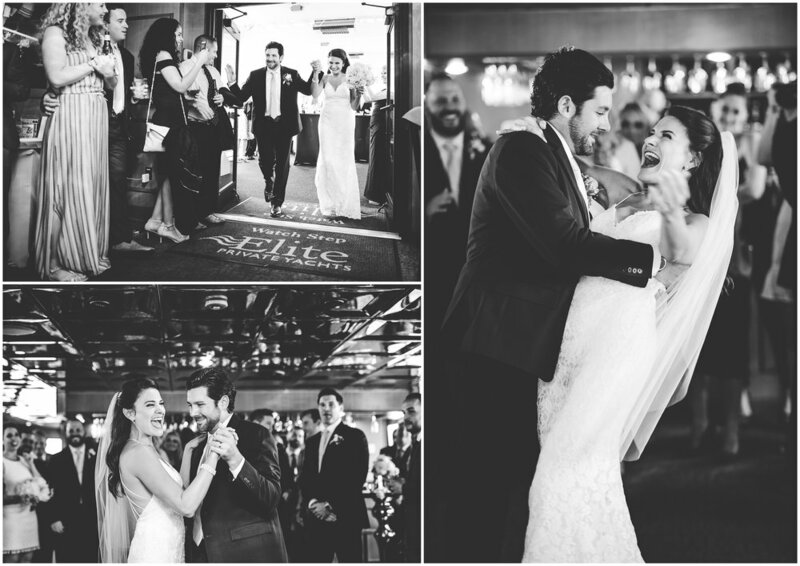 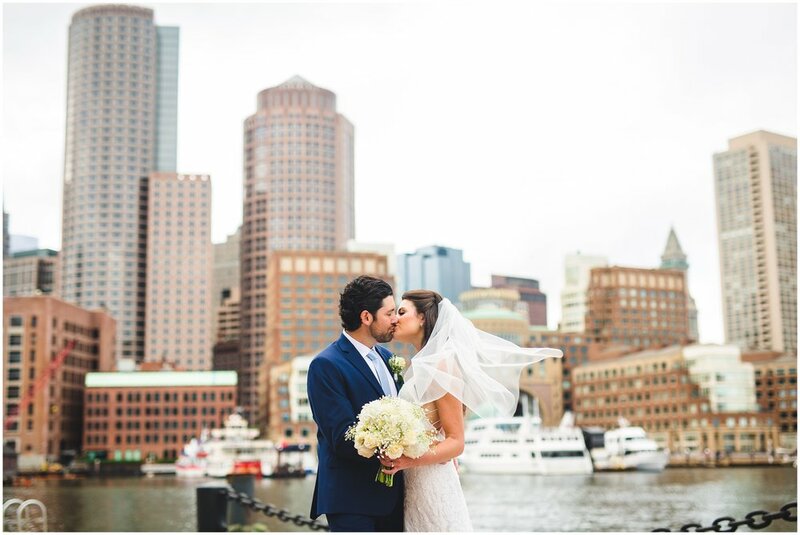 This awesome couple chose to spend their day in the city that they love, Boston. 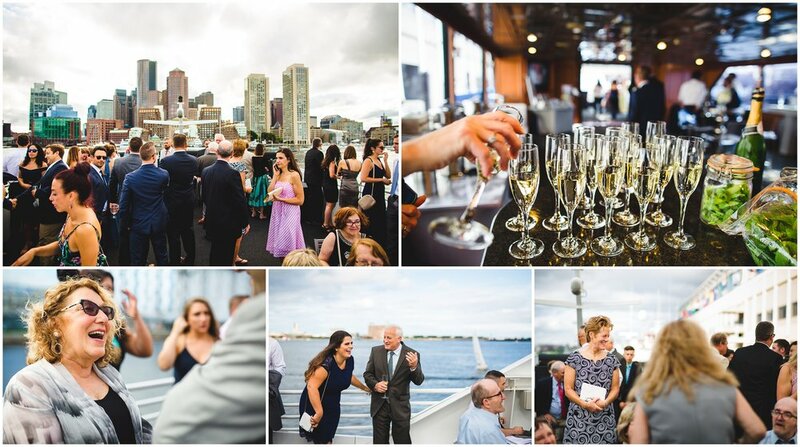 The rain surprisingly held off (forecast was 100% rain at one point) as we were able to explore Fan Pier before setting sail on the Seaport Elite Yacht for an evening full of celebration. 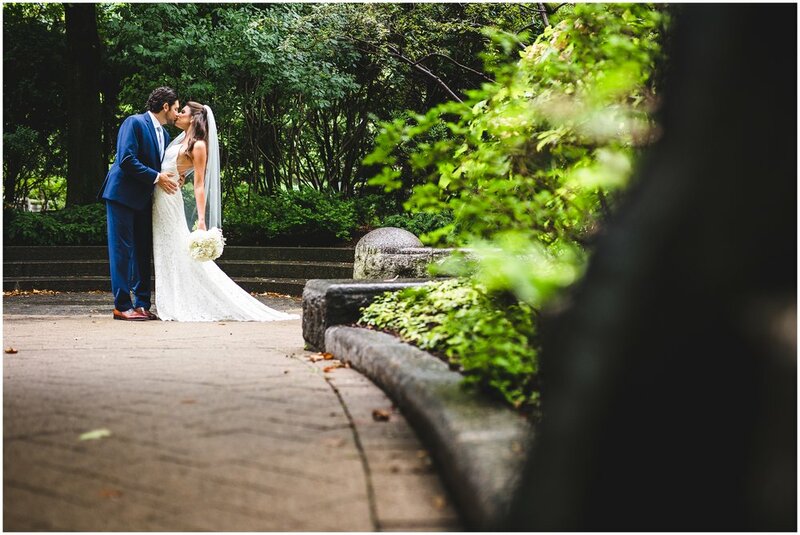 Can't thank these two enough for being so accomodating and making this day so fun!